Mollyfest is a charity fundraiser for The Molly McLaren Foundation. Molly suffered from an eating disorder but, with inner strength, self-belief and a desire to help others she largely overcame her demons. Sadly, Molly was taken from us in June 2017 in an act of cruelty. The Foundation was set up with the goal of helping people with eating disorders and so far we have had a number of events to raise money for the cause. The charity registration is imminent and, once established, we intend to sponsor private counselling / treatment for sufferers via other established charities which we have identified as having synergy with our objectives. Molly was a party-goer and loved music festivals. So we only thought it appropriate to have a music event in her name. 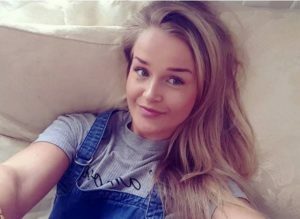 The 26th May 2018 would have been Molly’s 24th birthday and we are not going to let it pass un-noticed. 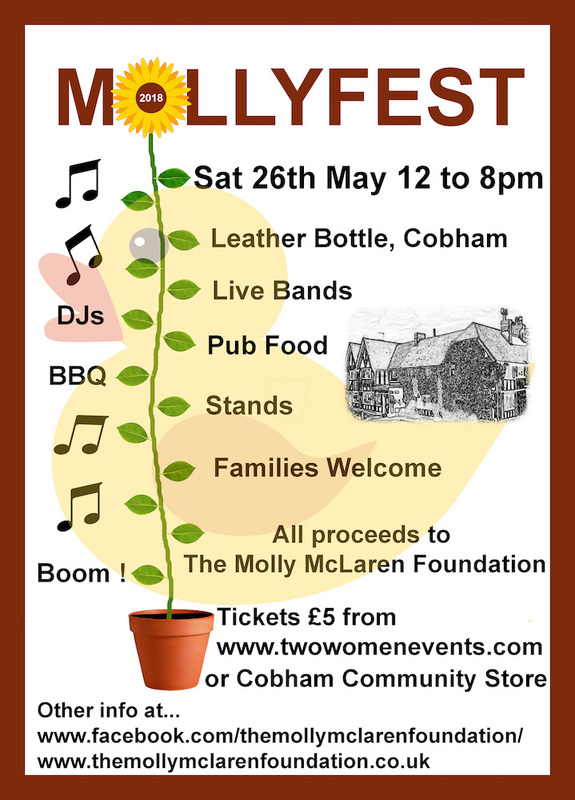 So here it is, Mollyfest 2018, the first of what we hope will be an annual event in her name and in her cause which she was so passionate about. I hope you can come along and enjoy a great day out. We have some great bands and DJs lined up. 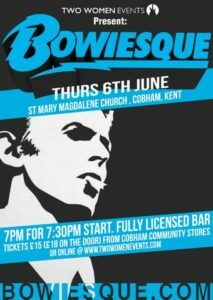 The Leather Bottle in Cobham (of ‘Pickwick Papers’ fame) is hosting our event. You can enjoy the Dickensian heritage, frothing pints of ale, BBQ and pub food and listen to some good music. All in support of a worthwhile cause. The Leather Bottle is a warm relaxing half-timbered traditional pub serving modern English cuisine, prepared fresh on site, real ales and fine wines. The Leather Bottle is known to many as Charles Dickens’ Favourite Ale House in Cobham, Kent. The great man himself not only used the inn and often stayed in Rooms 2 & 6, but he also featured it in The Pickwick Papers, for it was here that the lovelorn Mr Tracy Tupman fled after being jilted by his sweetheart Rachel Wardle, where he drowned his sorrows in Mr Pickwick’s company.